The DHST was founded in 1991. The Trust is a registered charity (1003819). The Trust is responsible for the management of the DHSP, and raising funds from within the profession to support and maintain services provided by the Coordinators of the DHSP. 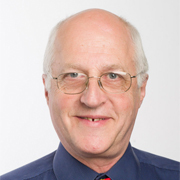 John is Senior Dental adviser at NHS National Services Scotland (NSS), he has been a Trustee for over a decade and has considerable experience assisting health professionals particularly when in difficulty with the regulators. He spent many years running his own dental practices both in Scotland and England, in addition to his role at NSS he is also a Senior Clinical Teaching Fellow, running the law and ethics programme at the University of Aberdeen Dental School. After serving in the Royal Air Force attended The Royal Dental School and qualified in 1962. Opened a Dental Practice in Wood Green (Haringey) in 1966 and continued until retirement in 2002. Served on Enfield and Haringey Local Dental Committee from 1974 until retirement. From 1976 -1983 as Secretary and 1983-1996 as Chairman. Became a Regional Referee for DHST or Sick Dentists Scheme as it was then and became a Trustee in 1998. Beth Liptrot qualified at Bristol and gained postgraduate training and experience at UCH, London; Georgetown University, Washington DC and Nottingham Hospitals. 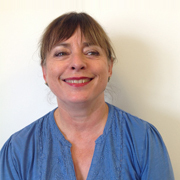 Beth became a Trustee for the DHST in the mid nineties whilst working as a Senior Dental Officer in Swindon, Wiltshire. She knew of two dentists at the time who were struggling with work, family life and social relationships and it became apparent, heavy drinking and this sparked her interest in the Programme. Paul graduated BDS (Wales) in 1975. Following General Dental Practice in Cornwall he was appointed Chief Dental Officer on Anguilla, British West Indies. 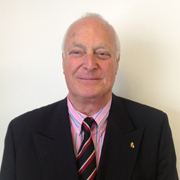 In 1993 he joined the Welsh Office and in 1997 was appointed Chief Dental Officer (Wales), retiring in December 2010. He is Chairman of WEHE Advisory Group, appointed CBE by HM the Queen 2010, to BDA Roll of Distinction 2011 and made Honorary Fellow of Cardiff University July 2013. Janine graduated from Birmingham Dental School in the early 80′s and is currently an educational inspector for the GDC; a coach for the Professional Support Unit HEE, Thames Valley; an expert witness and lead clinical tutor for the Law and Ethics module for University of Bristol BUOLD programme; trustee of the DHST and a Fellow for the SBDN. 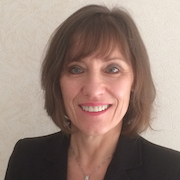 She runs three coaching and training businesses and she specialises in coaching dentists experiencing difficulties, particularly those who have been referred to the GDC. 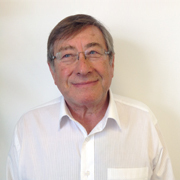 Brian started as a member of the DHSP management group and then became a Trustee. He was Chair of DHST for several years. He is currently a senior dentolegal adviser at Dental Protection and involved in many health cases especially those involving the GDC. 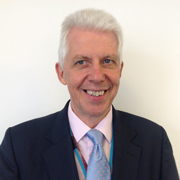 Brian spent many years in general practice and served on LDCs, GDSC, and health bodies. He lectures on dentolegal and risk management matters. He has degrees in dentistry, psychology and law. May Hendry Graduated from Glasgow University in 1982. After postgraduate training within a hospital setting she became a General Dental Practitioner. May did part time student teaching in restorative dentistry for seventeen years, and was the Dental Practice Adviser for NHS Ayrshire and Arran for fifteen years. 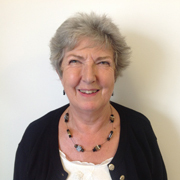 She has been a member of many Scottish national dental committees and was Joint Chairman of the group which developed the National Standards for Dental Services in Scotland. 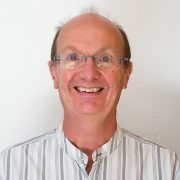 Simon qualified from Sheffield university in 1980 and worked in NHS general practice for his whole career. He jointly owned 2 FD training practices in Sheffield and was heavily involved in teaching endodontics at undergraduate and postgraduate level. He retired in April 2017 to pursue his passions for fly fishing. He has been continually sober since 1993 and is active in several recovery organisations. He became a trustee of DHSP in 2017 and is assistant treasurer. 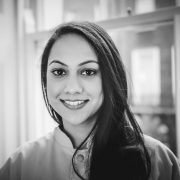 Sonia Kumar graduated from the University of Aberdeen and St Georges University of London with degrees in Bachelor of Dental Surgery and BSc(Hons) Biomedical Science in 2014 and 2010. She is a General Dental Practitioner, who has worked in Glasgow, Harley Street and now currently in Hendon Dental & Cosmetic Clinic. She became a Trustee for the Dentists’ Health Support Trust in January 2016, and plays a role in raising awareness in the Dental Community about help which available in any crisis. If you are interested in speaking to us, click on the button below.